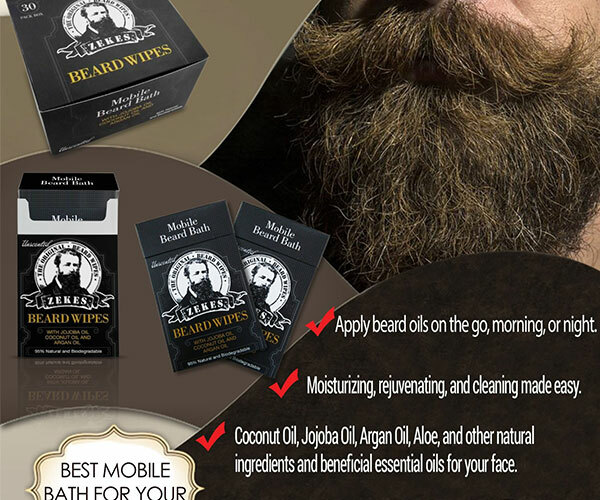 Groom your beard like a Pro with the original men Mobile beard bath beard wipes for manly men. 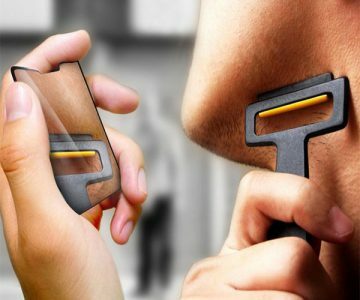 With the Zekes Beard Wipes, you can eat like a man and never worry about your beard getting dirty – you can clean effortlessly it in just a matter of seconds! The beard wipes are alcohol free, incredibly soft and gentle for your skin as they contain 3 essential grooming oils that take care of your beard in the best possible way: Argan Oil, Jojoba Oil & Coconut Oil.